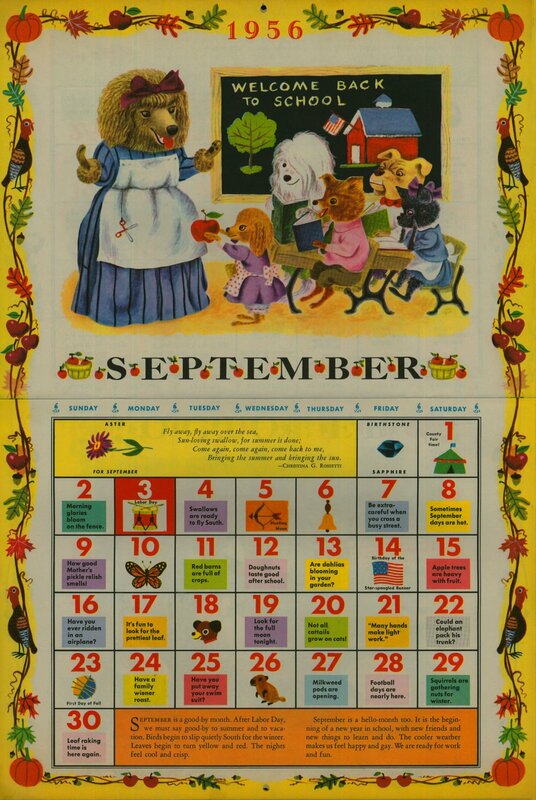 Oh, the First of September! Where did you come from? It seems only yesterday I walked out of school with the sun on my back, heading toward vacation and Summer with open arms. August brought a visit home to see new places, to see my family, a baby shower for my sister, shopping, eating, eating tomatoes that actually tasted like a tomato! August brought, getting to talk to my mom in person instead of skype, getting to see my dad every day. Getting to play with Maisy, the cutest dog in the world! August brought suntan lotion and heat and skin warmed by the sun as you swam in the pool. August brought one hospital trip for me after a really bad case of food poisoning, where my dad was still my dad, no matter how old I am and held my hand as they tried to start an IV. It brought my first trip to the Wakarusa Dime Store, home of the famous GIANT JELLY BEANS, where my mom and I tasted almost every flavor and I got to see her beautiful smile and laugh. August brought a road trip from Indiana to Viriginia, where I drove past Upper Sandusky, movie “home” to Doris Day. August brought me having to tell my family goodbye, to watch their beautiful faces as they waved and blew kisses from the other side of the ticket gate. I hate August, I love August. I am so blessed for the time I had, but I am ready to see them again. School starts on Tuesday and I am not sure I am really ready for it, this time around. I still feel worn out from being sick and flying, but Tuesday will come whether I am ready or not and so this new school year shall begin. Mr. Michie and I went out yesterday to run a few errands and the sun was out, but it was cool and breezy, the light is changing, Autumn is on her way. It won’t be long before we turn our clocks back and the night creeps in faster and more candles are lit in the cozy cottage behind the racing green door. This entry was posted in Work and tagged autumn, back to school, fall, family, golden gems, Home, summer, travel on September 1, 2012 by jennifermichie.